Rotarians Craig and Ann bring word of a CMIRC banner making an exciting journey. 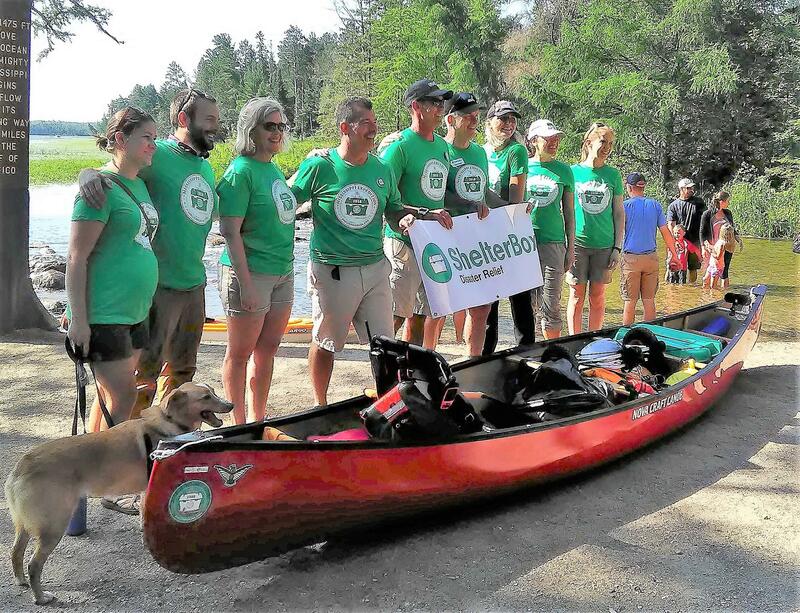 They sent photos and the exciting news that our club banner participated in a fund raiser for ShelterBox, traveling from the headwaters of the Mississippi River down to the Gulf of Mexico in a canoe. They sent photos and the news that there was interest in doing a similar joint fundraiser using the Ping River. (Hmm, it's the editor's understanding that the Mighty Ping isn't navigable. Something about a 500 foot tall dam and many smaller dams.) 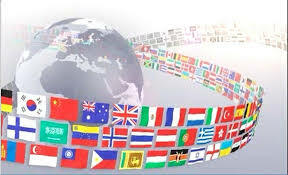 Anyway, a nice idea and good to know all the interesting places where our banner has gone. And, while we don't often see Rotarian Craig at CMIRC meetings, he achieved 100% attendance for the 2017-2018 Rotary year, due to his faithfulness in attending meetings at other clubs while away from Chiang Mai (and reporting those meetings to the CMIRC secretary) and participating in CMIRC events beyond just regular meetings while in town. Other club members with 100% attendance for the year include Rotarians Gary, Maliwan, PP Jerry and CP Roger. And for the 4th quarter, Rotarians Ken and Nancy had 100% attendance. 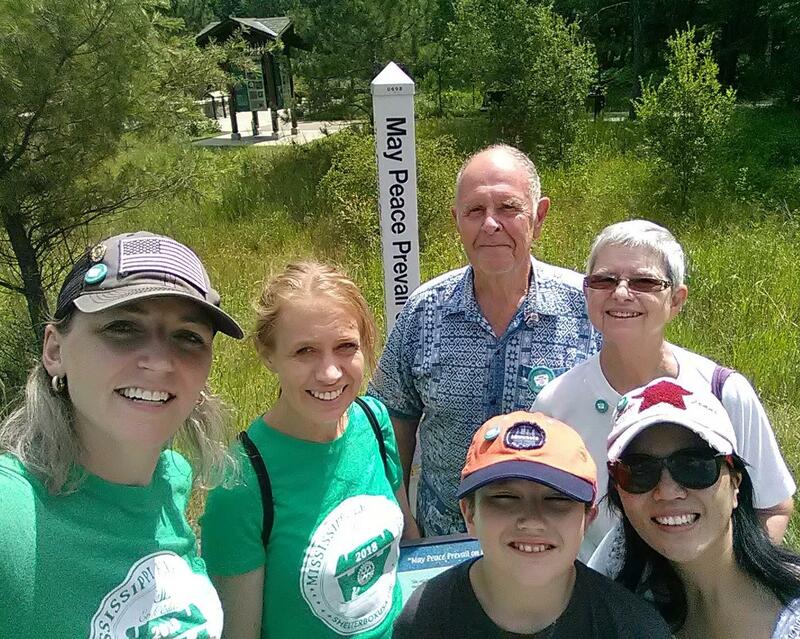 It's the "make-ups" that can make the difference and also create better understanding and fellowship when members attend committee meetings, events like Social Nights or Fourth Friday lunches or, especially, the meetings of other Rotary clubs. 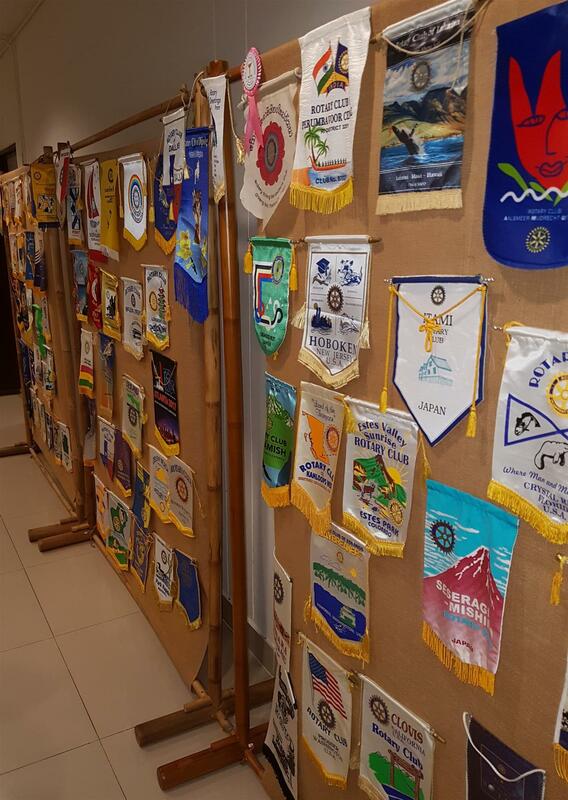 Our club certainly has been the destination of many visiting Rotarians, as evidenced by the many colorful banners from Rotary clubs throughout the world that decorate our meeting room.